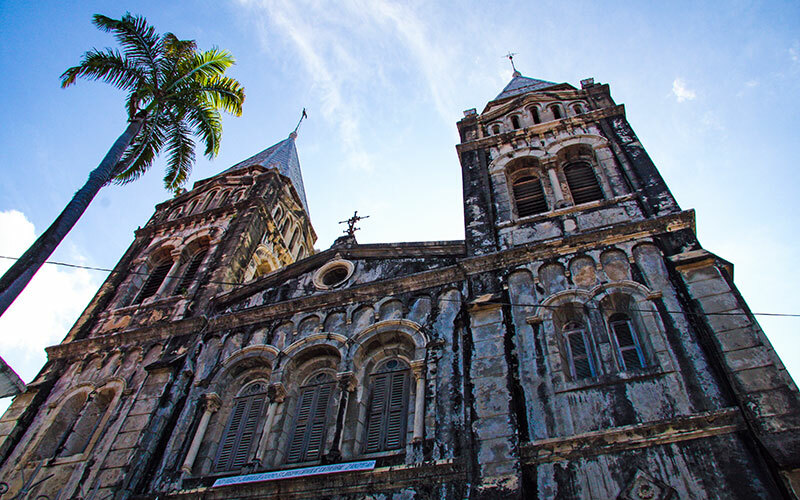 From paradisiacal beaches to picturesque places of interest, we offer the best holiday activities in Zanzibar. 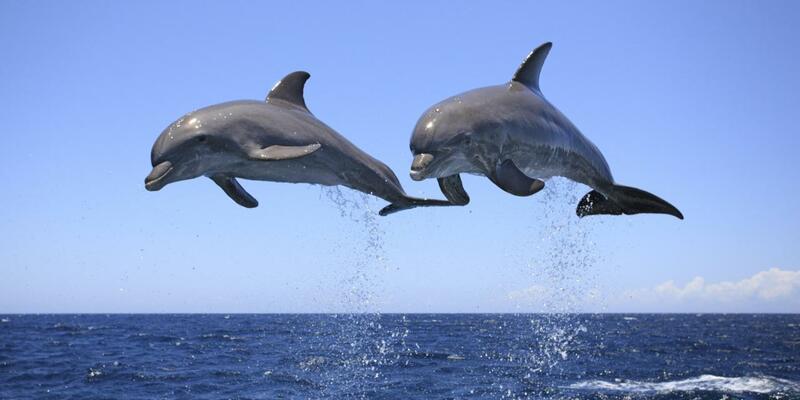 We offer you the experience of a lifetime, a chance to swim with dolphins in their natural habitat. We will depart from the shores of Kizimkazi fishing village in search of dolphins. Snorkeling gear is available for you. The boat will take you out in the clear turqoise blue Indian Ocean where the odds of meetings dolphins are about 80%. 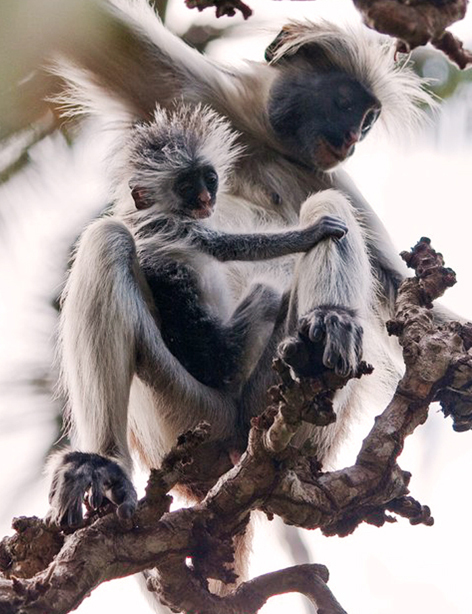 The Forest is the home of rare Red Colobus Monkeys. You will be delighted to watch these lively creatures in their natural habitat as they feed, groom one another and take care of each other. They are used to seeing humans around and will forage close to you allowing you to take lots of pictures. In Jozani Forest there is a tidal water-washed area between the Uzi and Chwaka Island bays, teeming with mangrove trees and other marine vegetation. The woodland itself is sited in an ancient coral bed that creates a shallow depression with coral rag forests and thick bushes covering the higher ground around it. Stone town can be easily explored on food. Watch it come alive with historical, multi-story buildings; bright textiles; giggling schoolchildren scurrying across courtyards; and local activity on baraza benches where the locals gather throught the day. 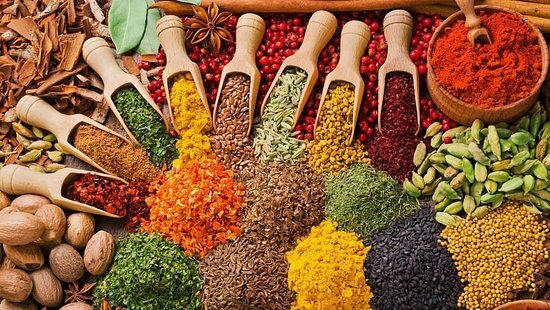 The famous spice plantations are as much of a tourist trap as the dhow cruises but they are fascinating and educational for foodies, chefs and anyone who loves to cook. Have you ever wondered what some of you favourite spices look like in their natural form or how they are harvested? You will found out on one of these tours. The Blue Lagoon is just off Michamvi Peninsula, 10 km from Paje. Fantastic half day trip that dedicates the enjoyment of the white longest beach of the east cost of the island where there is a phenomenon high and low tide. 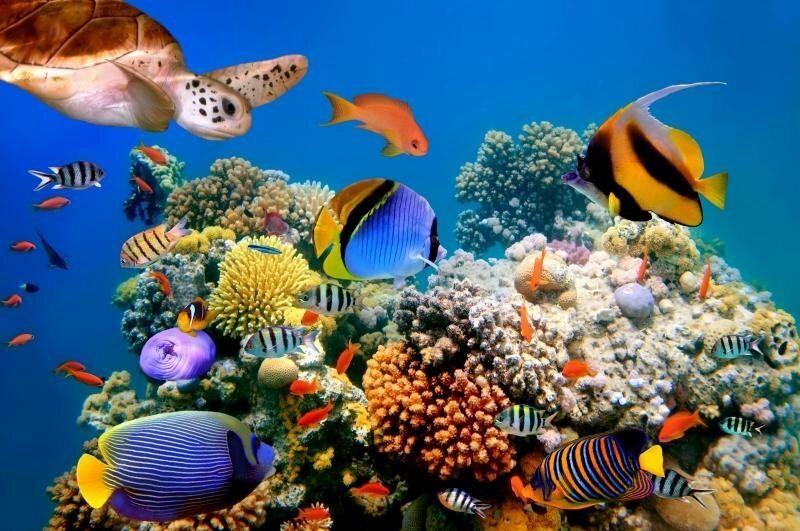 The turquoise blue waters invite people for some lovely exploration of tropical fishes and reefs! Kuza cave is 10 minute walk from the beach and village of the Kibigija in northern Jambiani on the east coast of Zanzibar. 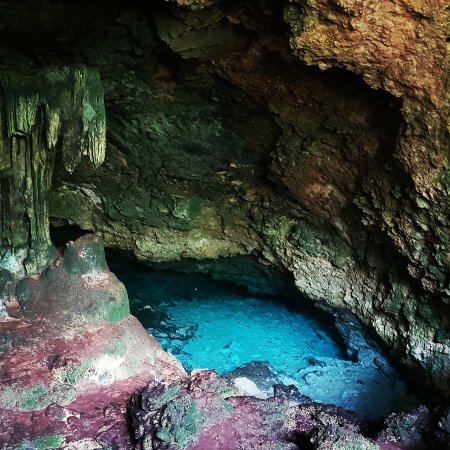 At the base of the cave there is a crystal clear pool made from the underground water table. If you seek authentic local interactions and an insight into the importance of sacred caves in both local history and the broader story of first ancestors from Tanzania, make this trip with us. 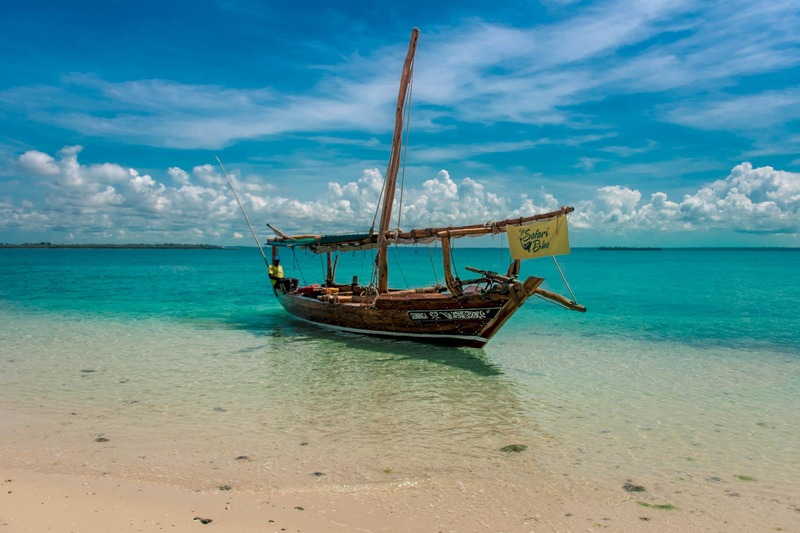 With our “Safari blue” trip you can explore Zanzibar by boat. 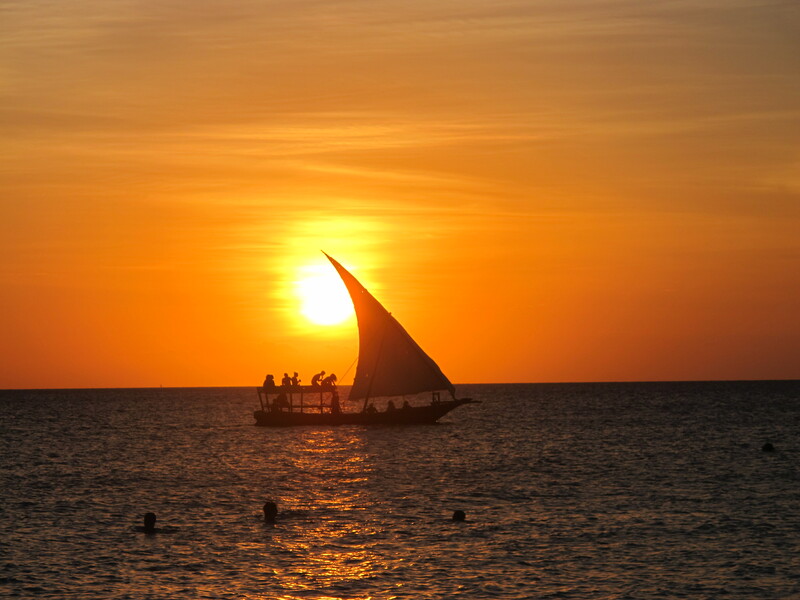 We will start our trip with a traditional sailing dhow from the Fumba fishing village, situated in South West Zanzibar. In this full day excursion you will have the possibility to snorkel, swim, and see the dolphins, islands and coral reefs of Menai Bay, a splendid conservation region. Mnemba Island is reached by a 90-minute drive from Stone Town through the lush spice plantations that cover main Zanzibar Island. It is roughly triangular in shape, about 500 metres in diameter and about 1.5 kilometres in circumference. It is surrounded by an oval reef seven by four kilometres in extent. These reefs have been declared Marine Conservation area. 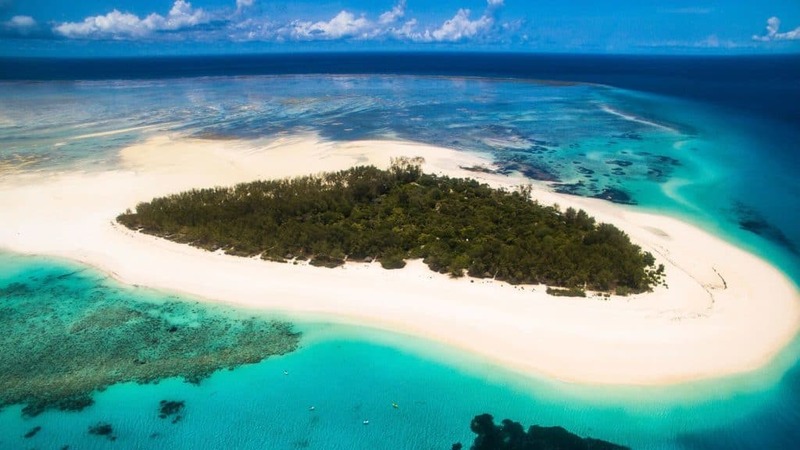 Mnemba Island is a popular scuba diving site, with a wide variety of corals and associated species, as well as occasional sightings of larger species such as turtles and dolphins. Nungwi is a large village located in the far northern end of the island of Zanzibar. A beach represents an excellent romantic walking, the limpid and crystalline water to enjoy after sun, the numberless shops that are full by the hand works goods. You will have a possibility of visiting the Aquarium of the marine tortoises at Nungwi Village. In the evening you will enjoy incredibly beautiful sunset!